In an overpowering performance over the Utes on Wednesday afternoon, the Bears pulled all their tools out of the shed and saw their specialists shine in their primary events. Senior Nick Norman carried the fast start into the next event and smoked his competition with a 1,000-yard freestyle time of 9:06.42. 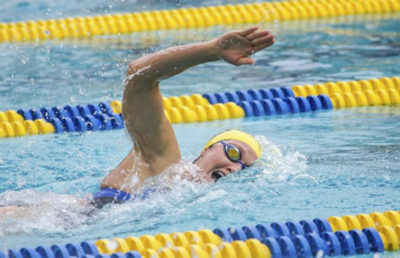 Norman’s stellar race came as a surprise to no one, though, as just one week earlier he had claimed the top spot in the 1,000 free against Pacific. 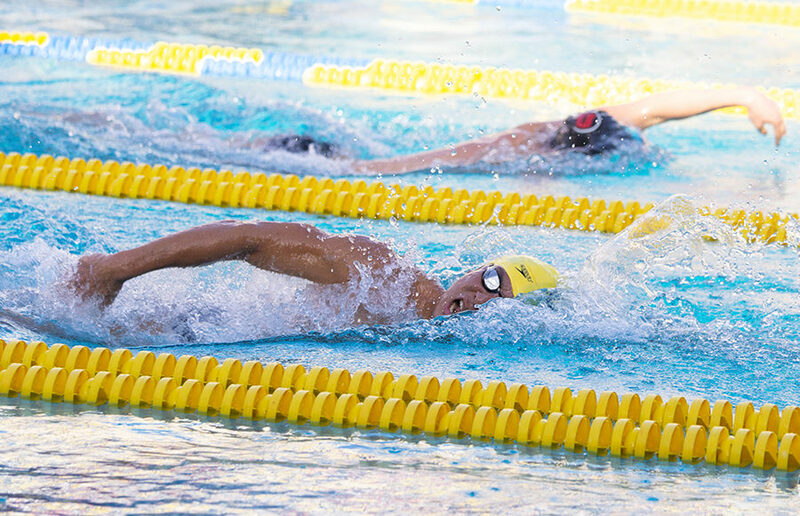 Junior Zheng Wen Quah earned himself a couple of victories on the day, claiming the top times in the 200-yard freestyle and 200-yard backstroke at 1:37.09 and 1:45.27, respectively. 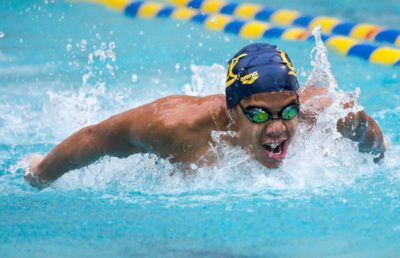 Breaststroker Reece Whitley continued to do the things that made him the most sought-after high school recruit in the United States just a few months ago. In the 100-yard breaststroke, the freshman recorded his season-best time of 53.74, just enough to give him the edge against teammate Carson Sand. Junior Michael Jensen decided the Bears’ Pac-12 opener was as good a time as any to have his breakout performance of the season. After helping his teammates win the 200-yard medley relay at the beginning of the meet, Jensen went on to win the 50-yard freestyle with a 19.96 time and the 100-yard freestyle with a 43.81. Just down the street at the Legends Aquatics Center, junior diver Connor Callahan picked up right where he had left off the previous week, earning wins in the 1- and 3-meter dives. As the sun set and the meet winded down, the Bears took home wins in 13 of 14 events, running away from the Utes with a final score of 191-100. With its win over Utah, Cal is now 3-0 on the season and 1-0 against conference competition. 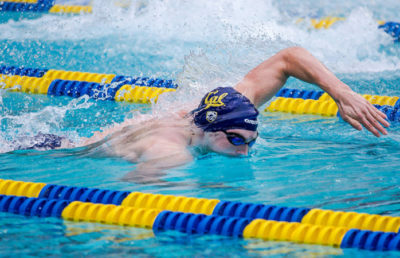 Though they will not compete again until Nov. 8, the Bears will be working as hard as ever in the weeks to come, as their next competition is a triple distance meet against bitter rival Stanford. For the next couple of days, though, the Bears can kick their feet up and rest in their den with the confidence that they are one of the NCAA’s most ferocious swim teams.